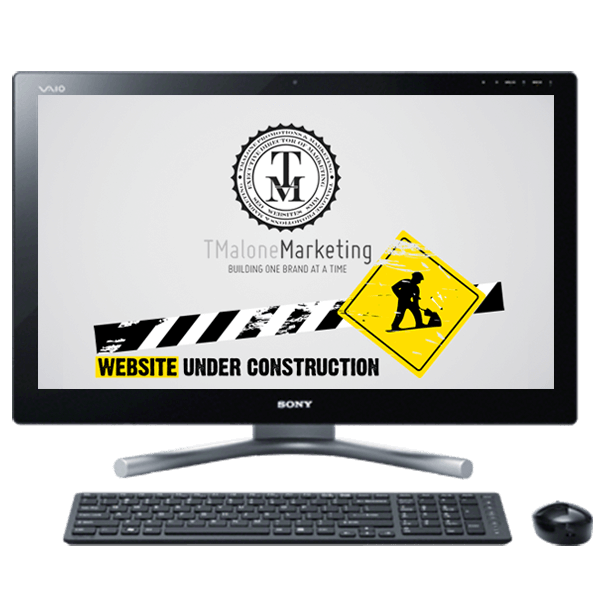 TMalone Marketing is a premiere brand communications and marketing firm in Memphis, TN. Parent Company to NDLoop, TMalone Marketing specializes in Buzz Marketing, Promotional Marketing, Media Marketing, Non-Traditional Marketing, Marketing Management, Social Media Managing & Consulting, Web Design Structuring, Event Planning, Event Hosting, Brand Development, Messaging, Photography, Location Scouting, and Research & Development. Whatever your company needs, TMalone Marketing is the go-to firm for all things brand related. Choosing TMalone Marketing for your marketing needs is choosing to make an investment in your company and image. As one of the fastest growing Memphis marketing firms, TMalone Marketing is built on tradition and lasting success. Since our launch date (JUNE 2004), our firm and our employees have held high standards for serving the needs of our clients with excellence and professionalism. We understand that it is simply not enough to know a particular marketing strategy. Our firm comprehends that our clients need quick results that require fast solutions, and we respond to those client needs with measurable results. To achieve this goal, we focus on or clients’ objectives and pursue those objectives in a timely and efficient manner. TMalone Marketing has been recognized for its extraordinary approach to branding and creating ad revenue. We have also grown that experience to expand the firm to web design, photography, video production, and voice production – including corporate branding and television commercials. Our firm’s commitment to maintaining a diverse group of skilled marketing representatives and our continued growth in all practice areas show our dedication to client service, both in the United States and Internationally. Need Marketing Services? Contact Us!